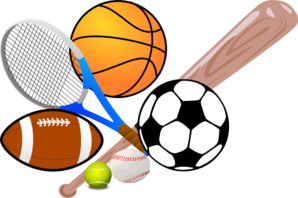 Students who participated in the sports program for the 2014/2015 school year, along with their families, are invited to the Sports Banquet on Thursday, May 21st starting with dinner from 6:00 pm – 6:45 pm. The awards will begin at 7 pm. The order form will be coming home today and are due along with payment no later than Monday, May 18th. St. Columba Catholic School is a Preschool-8 Catholic school serving the Serra Mesa community of San Diego.